Gamer Girl & Vixen is Coming Back! Great news, everybody! 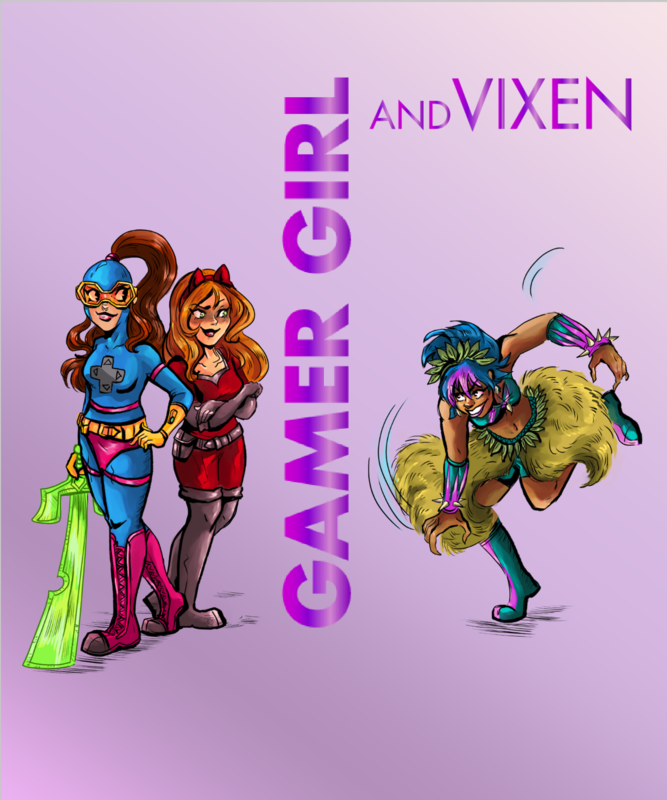 Gamer Girl & Vixen is back on track! There’s going to be more comics! My team and I had a pretty rough year since my last update, and making comics had to be pushed to the back burner. But over the past few months, we’ve settled into the work, added some new people and there’s going to be new Gamer Girl & Vixen! Making comics is my dream and I couldn’t be happier with what we’re making. We might not be setting the world on fire just yet, but I’m still so excited for our project. 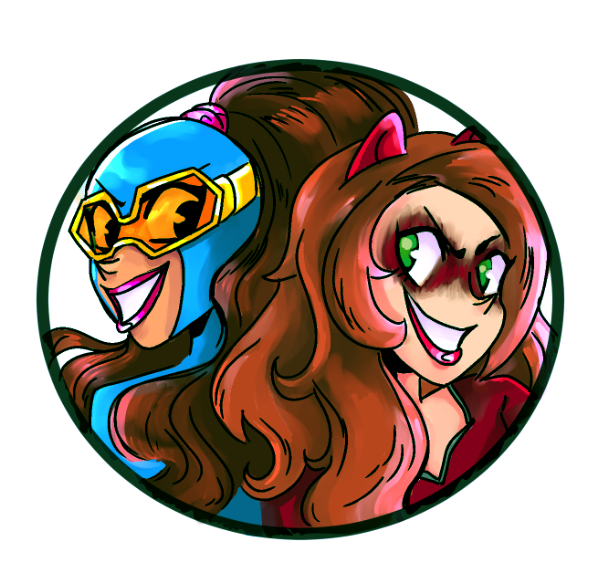 Over the year ahead, we’re going to be working on the Gamer Girl & Vixen sequel! First and foremost, I need to introduce our project’s new artist, Andrea Rosales! Our first artist opted out of Volume 2. I wish her all the best. Andrea was recommended to us and she’s taken quite well to the GG&V character designs. We’ve also added Jamieson Alcorn as an editor to help us tighten up the script on Volume 2 and keep the whole project under control. And Taylor Esposito will be returning to do our lettering. My writing partner, Kristi McDowell, and I have finished the first draft of the full script of Volume 2. The plan is to go right into another full graphic novel instead of individual issues. A full tpb will be easier to keep for posterity, and it’ll just be easier to bind our whole ongoing story together. So stay tuned to my blog going forward. I’ll hopefully have a ton of new information and artwork and pages to share as we get back to work making fun comics! Posted on February 13, 2019, in Comics, Gamer Girl & Vixen, My Comics and tagged Gamer Girl & Vixen. Bookmark the permalink. Leave a comment.